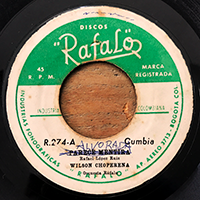 Here is a super sweet selection of rare and less rare, known and less known Brazilian MPB under Berimbaus and Atabaques influences selected by Gabriel RadioVitrola, active digger from São Paulo, friend and partner on some projects at Goma Gringa Discos. Good news, you're just a click away from feeling good! 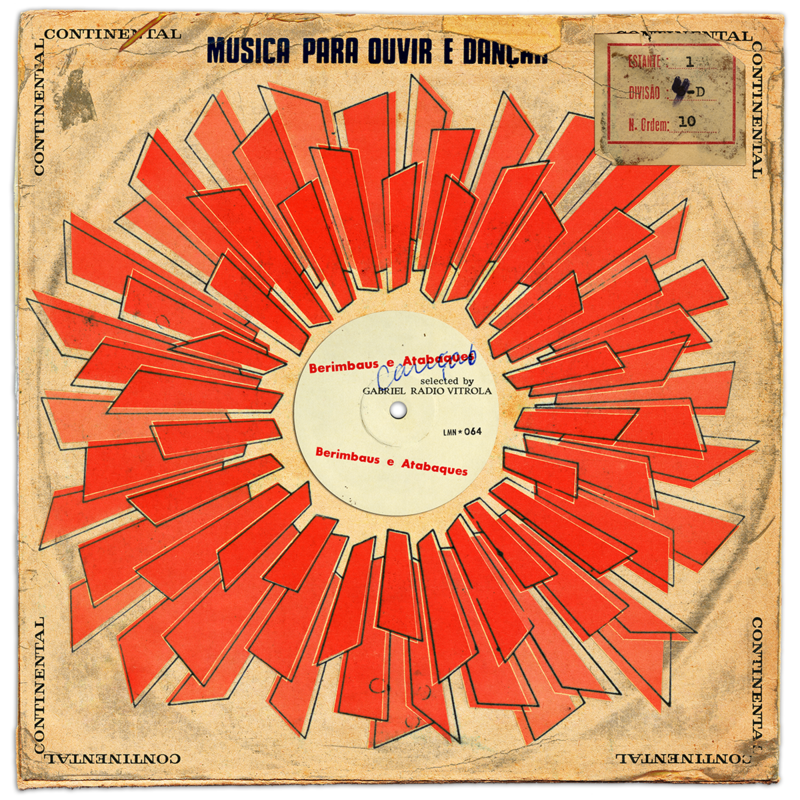 Here is a super sweet selection of Brazilian MPB under Berimbaus and Atabaques influences - Berimbaus being the famous Capoeira single-string percussion instrument and Atabaques the traditional Afro-Brazilian hand drum - selected by Gabriel RadioVitrola, active digger from São Paulo, friend and partner on some projects at Goma Gringa Discos. Rare and less rare records, known and less known tracks, all extracted from Gabriel's extended record collection and originally posted on his Mixcloud page. Full portrait with photos, questions and sounds to come soon but so, waiting for it, press the play button and enjoy, It's good for health! And please don't forget to comment and let Gabriel know your thoughts about his selection!